International Rowing Federation (FISA) officials are "completely shocked and taken by surprise" by Rio de Janeiro Mayor Eduardo Paes' claim that spectators should watch the Olympic and Paralympic rowing regattas for free rather than buying tickets. 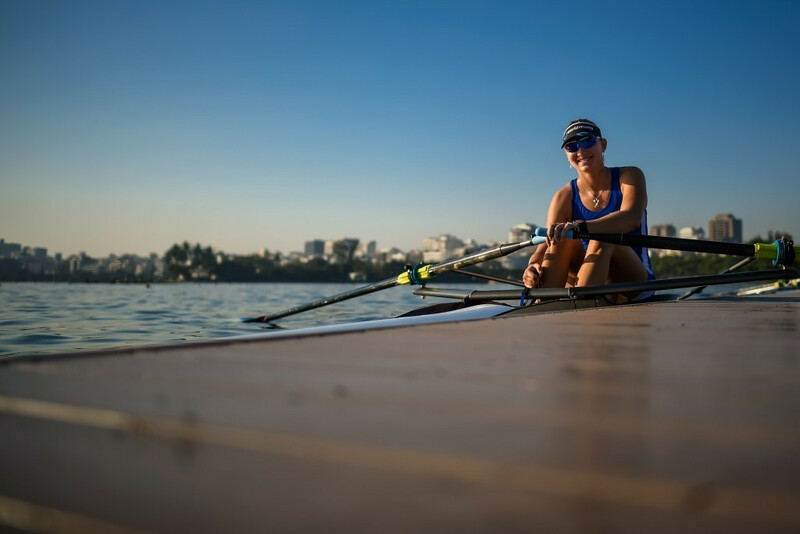 The host city have already scrapped plans to build a floating grandstand on the rowing and canoe sprint course at the Lagoa Rodrigo de Freitas, despite repeatedly promising they would do so. Attendances could be as low as 6,000 spectators during the Olympics in comparison with 20,000 at London 2012, where the rowing was among the Games' most popular sports. Paes told reporters that if he were a regular citizen he would say to Rio de Janeiro residents "do not spend your money on this [rowing]". "Go watch at the border of the lagoon, drinking your beer in peace with your family," he advised. "Put your beach chair there because you will watch rowing for free." 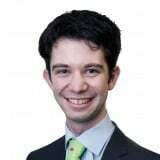 FISA executive director Matt Smith claimed to be "completely shocked and taken by surprise by this comment". "I do not remember such a comment from an Olympic city host…," he added. "At the test event, he was very positive and friendly. "He even told us that there was absolutely no issues with the floating grandstand." Rio 2016 yesterday revealed that only 47 per cent of Olympic and 12 to 15 per cent of Paralympic tickets have been sold, with less than six months to go until the Olympic Opening Ceremony on August 5. 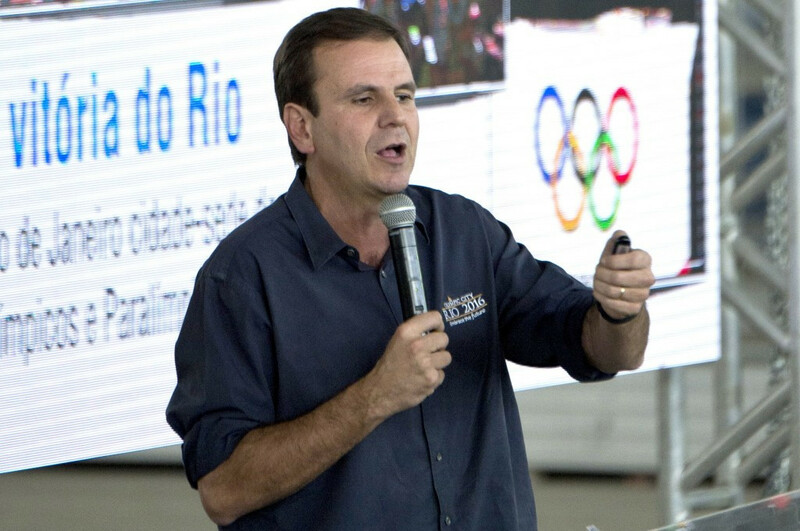 Joaquim Monteiro, head of the Municipal Olympics company and part of the City Government has claimed Paes' words have been interpreted incorrectly. The Mayor was speaking at the launch of a youth park and was talking about the Olympic events, he said. According to Monteiro, he also claimed that rowing is going to be a success because it is in a great location in the middle of the city, and that everyone will be able to watch - even those people without tickets. His words still appear insensitive, however, given the reduced numbers of seats. It marks the second time a controversial comment has been attributed to Paes in recent weeks. Last month Brazilian newspaper O Globo published a leaked email to the International Olympic Committee (IOC) in which he warned the crucial subway line due to link the main Games hub at Barra de Tijuca to the city centre may not be ready in time. This has been denied by Government official and Paes himself has now reportedly told the IOC he was confident it would now be ready during an Executive Board meeting here yesterday. A meeting was held between FISA and RIo 2016 officials here earlier this week after which a plan to add seats to the existing grandstand on the shore-side of the venue was discussed. "We are reviewing plans with Rio 2016 to augment the number of seats on the finish tower side of the lagoon and plan a trip soon to walk through the 'new spectator experience' for the Olympic regatta," said Smith. Rowing have been among the sports most affected by budget cuts imposed by Rio 2016, introduced as a result of Brazil's worst recession in 25 years. A crisis meeting was held in Lausanne early last month between the International Federations and the IOC in order to resolve concerns regarding the Games. International Federations have been urged to show "solidarity" by IOC President Thomas Bach rather than complain at the cuts. Unlike at most Olympics, the rowing venue is putting the sport at the heart of the city and is expected to provide breathtaking visual images of nearby Christ the Redeemer. Concerns are mounting up, however, with water pollution another challenge after 15 members of the United States team were taken ill during last August's test event, which doubled as the World Junior Championships. The length of the Lagoa is another issue, with rowers needing to brake sharply after passing the finish line to avoid colliding with the bank. September 2015: FISA President Rolland insists Rio 2016 water "safe" for rowers and warns against "exaggeration"